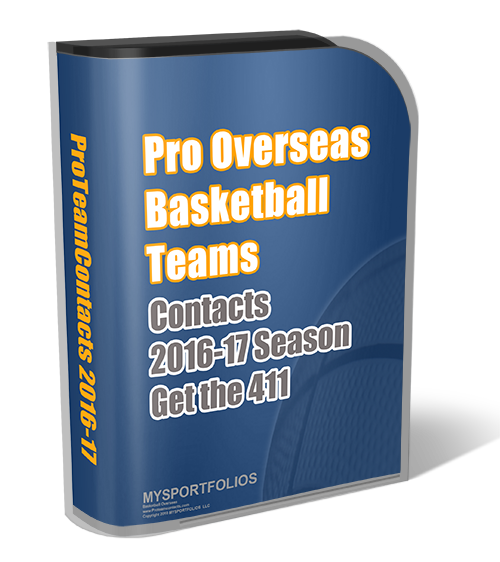 Basketball Overseas has made it a bit easier to search for quality basketball players who are ready to make an impact as a professional. Instead of searching message boards for players visit the basketball player portal for players. At the moment, the portal has not been divided into gender. Later we will implement these features. Our database is not as extensive as the prominent websites like Eurobasket or Telebasket but we are striving to reach the top! !